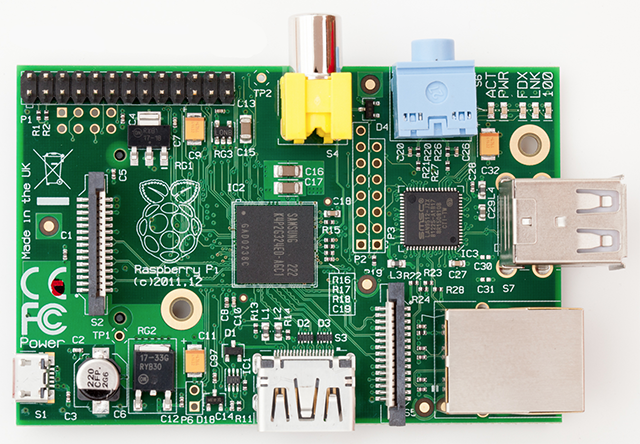 Raspberry Pi (also RPi) is defined as "an ARM GNU/Linux box for $35" by its creators. At this site (maybe blog?) I will write down my everyday experiencies with this piece of hardware. I`m owning one of these boards from the release date (february 2012). I`m also a little network enthusiast so I need to make server for everything that can save my time while managing my tiny network. Great thing about Raspberry Pi is that every board is exactly the same, so when somebody write down some guide setting up anything, you can be sure it will work for you too. Only requirement is that you have to use the same OS. There are several OS images available for Raspberry Pi. I decided to use slightly modified Debian to work with RPi called "Raspbian". 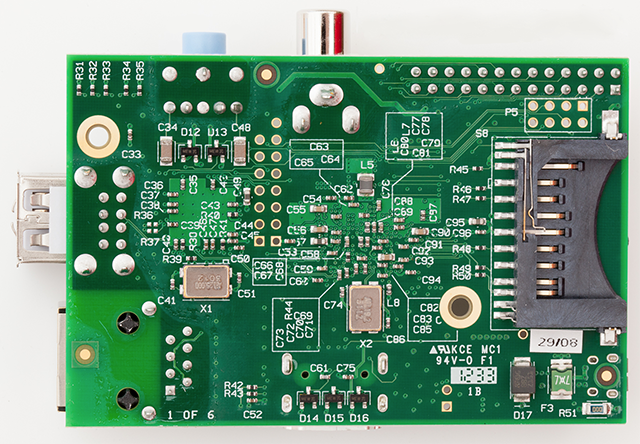 You can download image from official RPi site at raspberrypi.org/downloads.